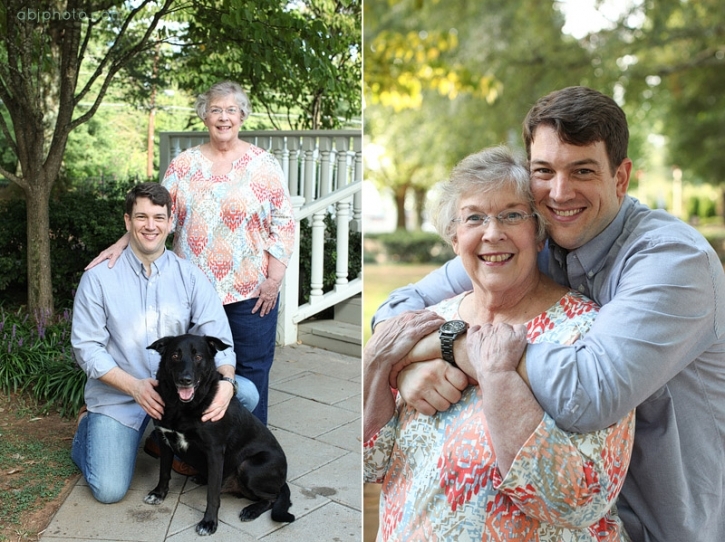 This past weekend I had the pleasure of meeting Phyllis, her son Parker, and his dog Smoke for a beautiful morning photo session! (Special thanks to Parker’s girlfriend for all the behind the scenes help as well!!) Fall may be around the corner, but it sure does feel like summer outside. 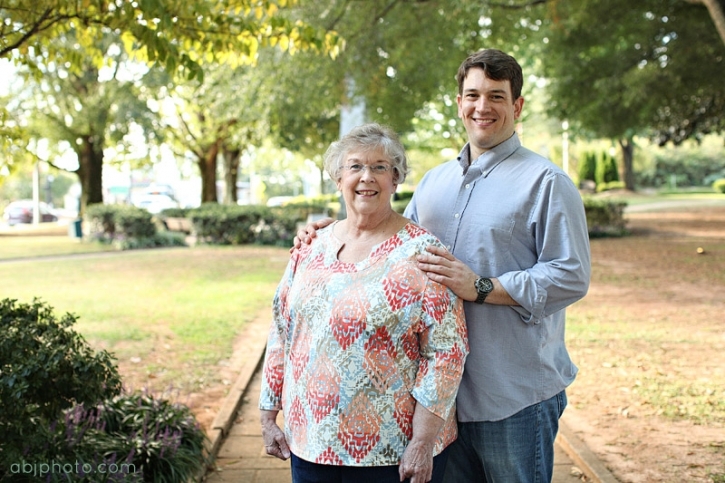 Mornings make a GREAT time for photo sessions, and we even had a cool breeze come through, haha! 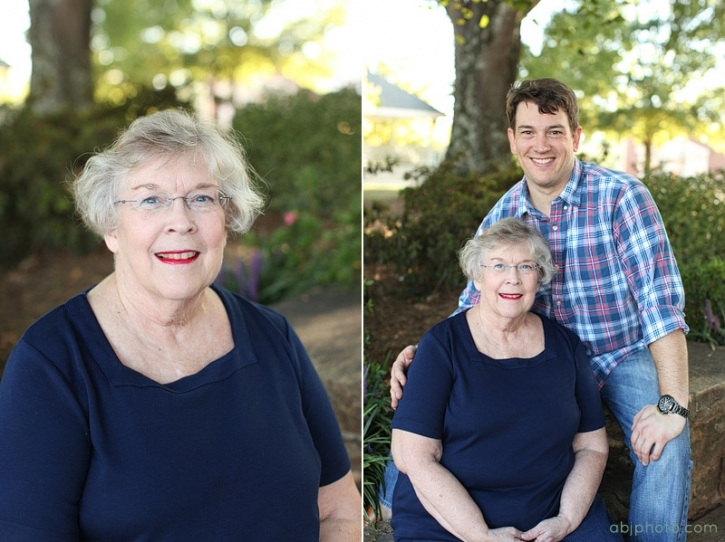 This session was very sweet because I was able to capture some images of Phyllis and her son together, and I always love when families include their pets, so meeting Smoke was fun too! I hope that these images make you guys smile for years to come! Alana - Thank you! So pleased you were happy with our session!